A big round of applause to cameraman Dannamoth for capturing our first OS3D kill two weeks ago and getting it on tape. This is the first time I’ve watched this fight from a different perspective. 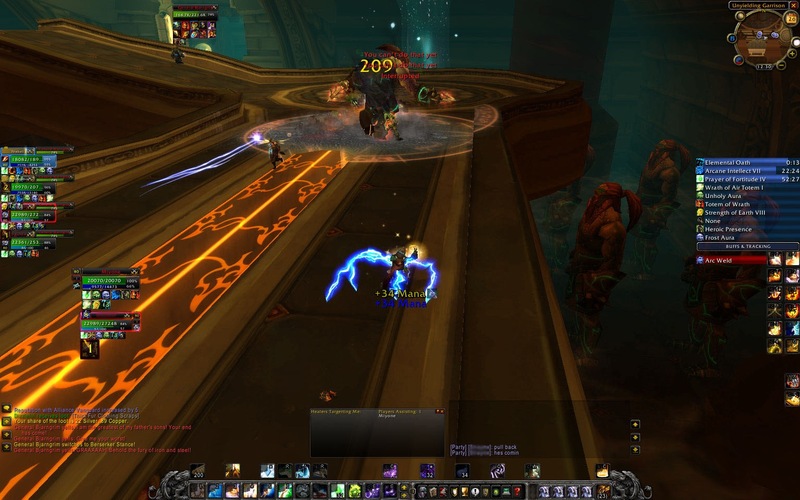 As the Disc Priest, I usually keep my eye toward Sartharion and healing the tank on him. Dannamoth is proof that Mages have more to bring to raids then food, drinks, and intellect. Any comments, improvements, ideas and suggestions will be forwarded to him. It is done. Approximately 24 hours since the experience and epiphany I had last night, it all paid off. 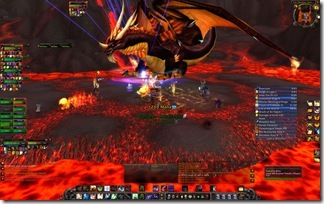 Sarth and his 3 drakes are down. A big thank you goes to everyone in the guild. Without their efforts of them, the assistance of the Plus Heal Community, and the various bloggers whoÃ¢â‚¬â„¢ve written about their experiences, this post would not be here right now. The handling of the Drake was flattering. The officers and an overwhelming majority of the guild felt that I should have gotten the first one. Needless to say, I double checked to make sure. 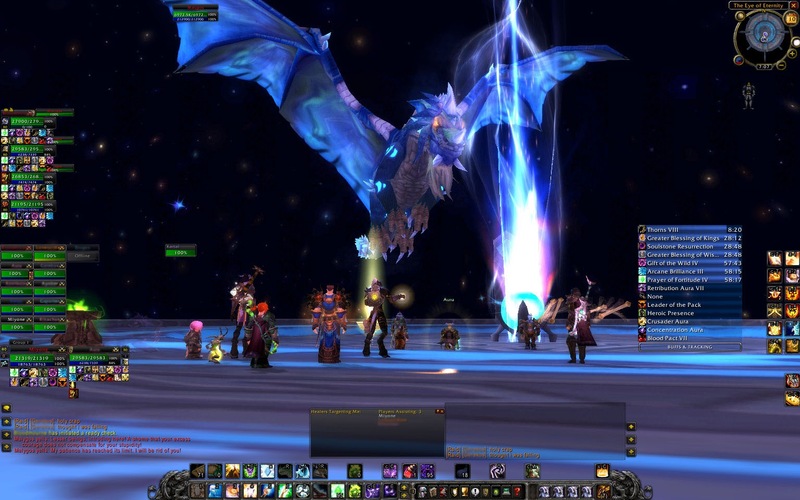 The last thing I want on my hands is a riot because the GM gets awarded the first Drake. IÃ¢â‚¬â„¢m not one for mounts. 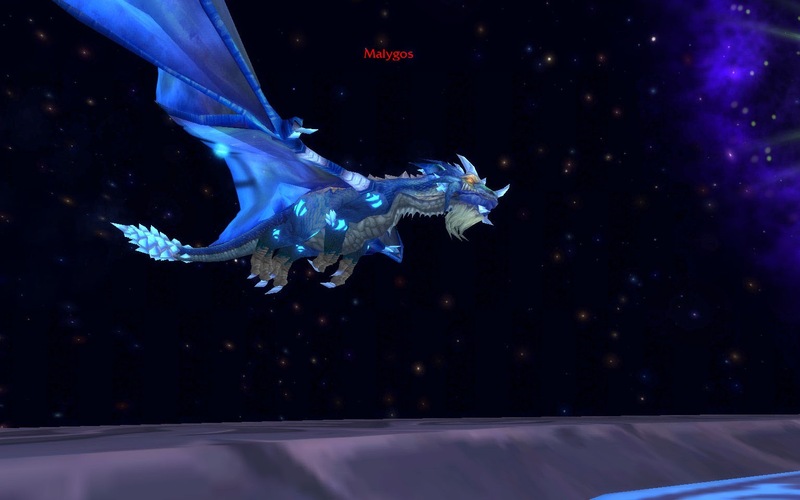 Even though I made a Flying Carpet, I still ride on my purple Gryphon. But I guess the Gryphon will get rested for a while. 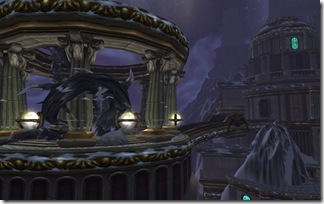 Subsequent mount drops will be handled with interested members rolling instead of the loot master doing a raid roll. This gives players a measure of control and it allows players who donÃ¢â‚¬â„¢t care about the mount to opt out of rolling for the ones that do. My hands were shaking once we got that Shadron down. It was the first time we hit that plateau and after that, it just felt like smooth sailing from there. These points may be minor, but they might help you. We increased the healing from 6 to 7. This gave us 2 Paladins. The fight took slightly longer, but it paid off. Now what these Paladins did was they spent 17 points into Protection to pick up Divine Guardian. The moment I used my Pain Suppression on the first breath, IÃ¢â‚¬â„¢d pick one Paladin and tell them to bubble. 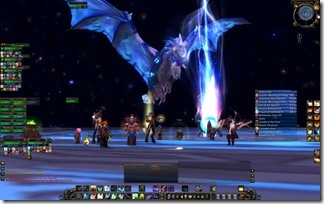 Since a majority of the raid members are standing together, this helps mitigate raid damage during that period. 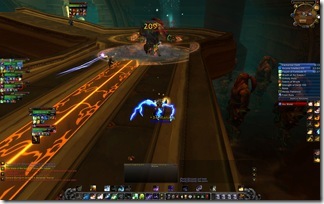 On the second save, the Druid tank on Sarth popped his Barksin and Survival Instincts to outlive that breath hit. 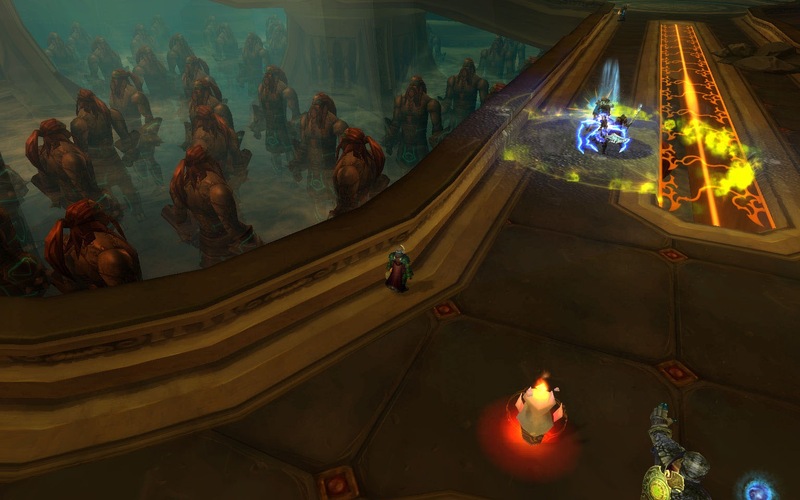 At this point, if it goes off, I alert the Holy Priest to get into position because his Guardian Spirit is up next. ItÃ¢â‚¬â„¢s very responsible of you, considering that most healers need to/are very used to watching mainly health bars, but in the end, IÃ¢â‚¬â„¢d say that the job of watching for breath cooldowns should in fact fall on the tank. As my guildÃ¢â‚¬â„¢s druid tank on Sarth (weÃ¢â‚¬â„¢ve downed 3D), even before the fight, I establish player orders for the cooldowns weÃ¢â‚¬â„¢re using. When Vesp lands, I call for the first cd-user to Ã¢â‚¬Å“prepÃ¢â‚¬Â (usually all my healing pallies and priests). When I see the breath animation, I call for the prepped player to use his cd. Then I call for the next player to prepare. And so forth. 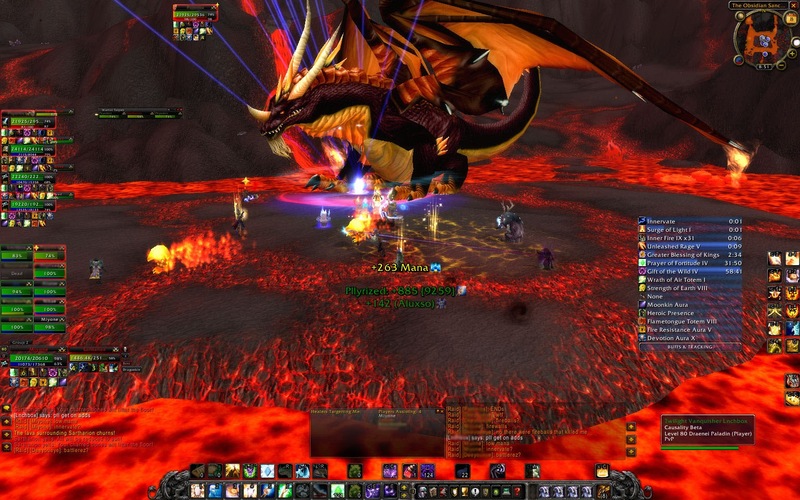 My healers just need to macro their cd to me and be in range, thatÃ¢â‚¬â„¢s all, and I take the burden off them so they can -visually- focus on their heals, while dodging lava walls and void zones. As the one player facing SarthÃ¢â‚¬â„¢s bigass head all the time, itÃ¢â‚¬â„¢s the least I can do. Since your Sarth tank obviously has a mic, why not suggest that he do the same? The answer to that is we both do it. The Sarth tank and I are able to watch for his head. As a healer, I like to use IceHUD so that I can see the health bar of my target, the health bar of myself, and the action thatÃ¢â‚¬â„¢s going around. This goes hand in hand with my heads up technique of healing. The Ã¢â‚¬Å“double affirmativeÃ¢â‚¬Â from the Sarth tank and myself strengthens our judgment. ItÃ¢â‚¬â„¢s better to have two pairs of eyes on it if possible. It helps confirm that it is the right time to use a save when two players are saying the same thing. While thereÃ¢â‚¬â„¢s nothing wrong with allowing SarthÃ¢â‚¬â„¢s tank to call out when to use the save, I prefer keeping my head up instead of relying on reflexes to hit the tank. Either weÃ¢â‚¬â„¢re both right or weÃ¢â‚¬â„¢re both wrong. I do have a video from a DPS perspective. Just need to find a suitable host. Any ideas of a Youtube or Filefront alternatives? Also: Ner’Zhul is ridiculously PvE competitive. We’re in the top 20 of guilds that have successfully killed Sarth 3D. The comments from WednesdayÃ¢â‚¬â„¢s post drew a consensus where everyone called for a Gkick. As some readers observed, itÃ¢â‚¬â„¢s not exactly going to win the Emmy for Best Drama of the year. On the other hand, the fact that a Paladin on break is the best I can offer in terms of drama should say something about myself and the organization. Please understand that I wrote that post to inform and let readers know that no guild is impervious. I did this to inform. I didnÃ¢â‚¬â„¢t mean for it to come out as a rant (because thereÃ¢â‚¬â„¢s far worse things in life then a Paladin leaving). IÃ¢â‚¬â„¢m not going to remove him. IÃ¢â‚¬â„¢ll let him stick around in the guild. On the flip side, it doesnÃ¢â‚¬â„¢t mean heÃ¢â‚¬â„¢s going to get the start when the 2 raiding instances come out. HeÃ¢â‚¬â„¢ll have to earn his stripes. Wrong. I donÃ¢â‚¬â„¢t own my players. They recognize that theyÃ¢â‚¬â„¢re all technically free agents. They didnÃ¢â‚¬â„¢t sign a multi-year contract to raid. IÃ¢â‚¬â„¢ll elaborate on this in the next point. But there is nothing to prevent people from walking away. All I can say is this. If you donÃ¢â‚¬â„¢t want to clear out Heroic Naxx, OS with 2 Drakes, Malygos, and Vault of Archavon within 6 hours, then you donÃ¢â‚¬â„¢t want to be in this guild. And if a player doesnÃ¢â‚¬â„¢t want to do that, IÃ¢â‚¬â„¢m damn sure I can find someone whoÃ¢â‚¬â„¢s willing. When a playerÃ¢â‚¬â„¢s goal differs from a guildÃ¢â‚¬â„¢s goal, no amount of incentives will win them back. The relationship between a guild and a member is a symbiotic relationship. It works both ways. The guild serves the individual by providing them with a home, discounted prices on materials, and a supply of other likeminded people to do 5 mans or heroics. On the other hand, the individual serves the guild by being present for raids, investing their time and money into raids, and just being there. Whether a player wants to leave because of burnout or they have exams or their wife is pregnant is irrelevant. I realize this sounds quite harsh. But the reality is, no matter what the reason, IÃ¢â‚¬â„¢m still going to have an empty hole in my roster for a period of time that has to be filled. I canÃ¢â‚¬â„¢t be expected to wait around for 4 months for a player to come back. IÃ¢â‚¬â„¢m not going to raid short handed with 24. Whether a hockey goalie injures his groin, breaks a leg, or has to deal with family issues is important. But the teamÃ¢â‚¬â„¢s general manager still has to go out and make a trade for a goalie or promote one from the minors because the team needs one. No matter how you slice it, it all leads to the same result. In this case, it is a net loss of one player for a few months. Sorry, thatÃ¢â‚¬â„¢s not the case here. If a player doesnÃ¢â‚¬â„¢t perform, they get replaced. If a player isnÃ¢â‚¬â„¢t here to perform, they have to be replaced anyway. The difference between a Paladin who leaves and one who stays with the rest of us? It proves to me that theyÃ¢â‚¬â„¢re willing to stick around and dedicate themselves. Those are the type of troopers I want. Readers, understand that weÃ¢â‚¬â„¢re all expendable to an extent. ItÃ¢â‚¬â„¢s going to be easier to replace a healer because there are 4 different healer classes to choose from. But it will be much more difficult to replace the guy who tirelessly draws out maps, sets up strategy and organizes the kill method on a weekly basis. The hint here is to be be valuable as much as possible. In the end, the Paladin I lost is just one Paladin. TheyÃ¢â‚¬â„¢re a dime a dozen. My guild is in a good bargaining position right now since weÃ¢â‚¬â„¢re ahead of the raiding curve (also coming soon). Finding people isnÃ¢â‚¬â„¢t the problem especially when IÃ¢â‚¬â„¢m not terribly concerned with a playerÃ¢â‚¬â„¢s gear level. When I started Conquest, I didnÃ¢â‚¬â„¢t have a reputation. IÃ¢â‚¬â„¢ll elaborate more on this later. I can see this being true to an extent. But in my years of raiding, IÃ¢â‚¬â„¢ve learned something. IÃ¢â‚¬â„¢m going to refer to this concept as the 30% rule. This factors in upgrades, players leaving, and off spec items. 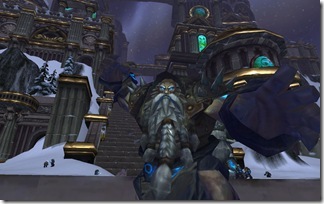 Inversely, this means that 70% of loot awarded will actually be used for raiding and be effective for guild progression. ItÃ¢â‚¬â„¢s just the way of guilds. While I may invest a large proportion of gear into players, I know that gear alone isnÃ¢â‚¬â„¢t going to win me any favours. But progression will. 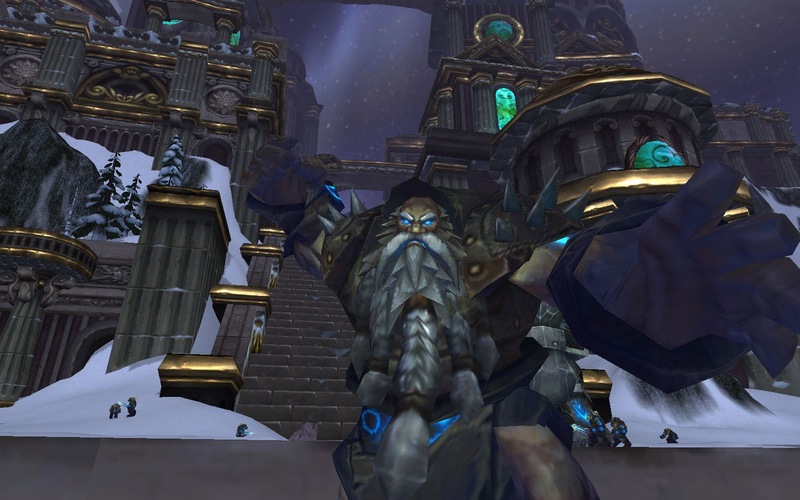 We say stuff all the time about guilds rewarding players or just gearing them up for whatever reason. But the reality is that every instance has a Ã¢â‚¬Å“minimum standard of gearÃ¢â‚¬Â before it can be completed successfully. What the standard is will deviate from guild to guild. I wrote my recommended requirements for Naxx last week. Note how the comments vary. Some agreeing and some disagreeing. Your guildÃ¢â‚¬â„¢s Ã¢â‚¬Å“sweet spotÃ¢â‚¬Â will differ from mine. Another example would be Brutallus. A raid DPS of 20420 (post nerf) is required to kill him within enraged timers (another post entirely). Once you reach that threshold, youÃ¢â‚¬â„¢re gold. 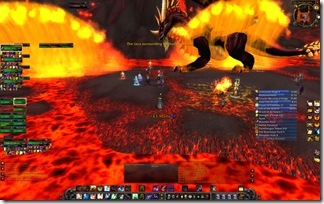 If a player is going to burn out after only 6 hours of raiding a week, then this guild is not for them. 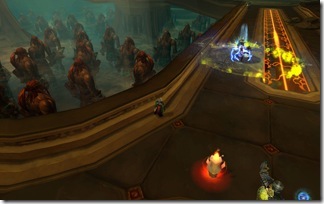 WhatÃ¢â‚¬â„¢s going to happen when the second tier of raiding instances are released? How will they handle the wear and tear of progression raiding where we commit ourselves to 12 hours a week? To me, these early farm raids are a dress rehearsal. 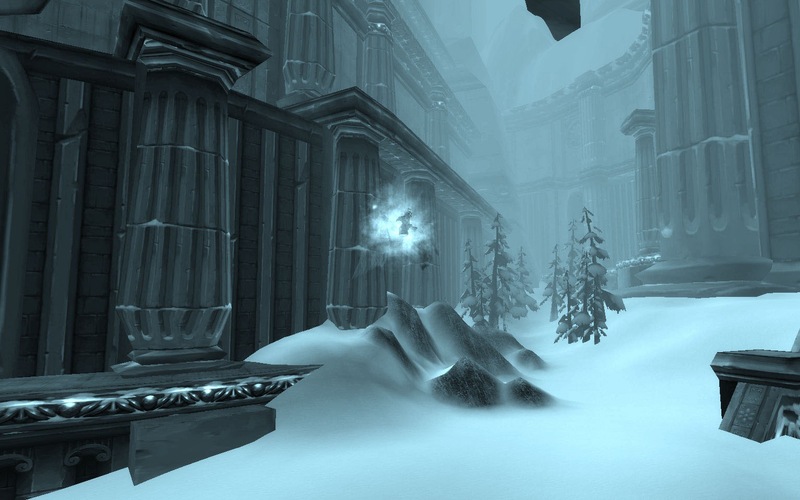 If we compare raiding to a season of sports, then Naxx, OS, and Malygos is just pre-season for me. Remember that when I formed this guild, I had nothing to go on but my name, my reputation, and my promise. I couldÃ¢â‚¬â„¢ve lied and said that I was a proven guild leader. But I didnÃ¢â‚¬â„¢t. I managed to convince around 25 players to buy into my vision and my goals. This was a combination of people that I had raided with for a long time, readers via my blog, people on twitter, and players in trade chat. I had no way of knowing whether or not it would work. I didnÃ¢â‚¬â„¢t know whether they would gel together. There was so much uncertainty when I started out. IÃ¢â‚¬â„¢d by lying to you if I said I didnÃ¢â‚¬â„¢t spend every waking moment second guessing myself. A new guild does not have itÃ¢â‚¬â„¢s fair share of pickings. ThereÃ¢â‚¬â„¢s no reason for star players of other guilds to come play under your banner. I had to build from the bottom up with all sorts of people without knowing what their motives were. 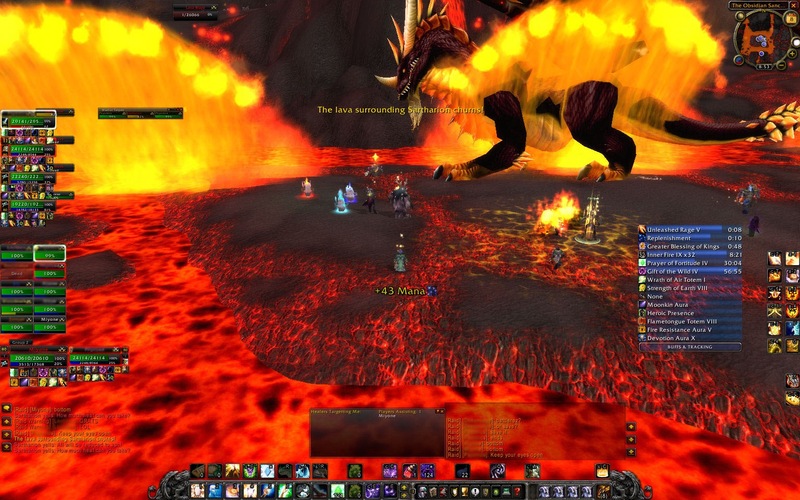 Use these Ã¢â‚¬Å“easyÃ¢â‚¬Â raids to learn more about your guild. Find out about their strengths and weaknesses. Figure out habits and tendencies. What makes them laugh and what makes them cry. Oh, one more thing. I want to extend a thank you to all the Paladins and healers who emailed me and sent in applications. I believe that positionÃ¢â‚¬â„¢s been settled for now (unless they turn out be pure crap, in which case IÃ¢â‚¬â„¢ll put the call out again). Which drake did you leave up and why? 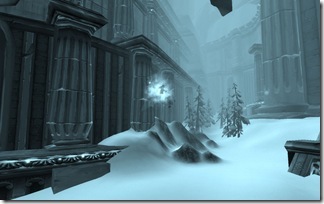 Did Death Knights D&D (due to the visual similarity between that and void zones)? 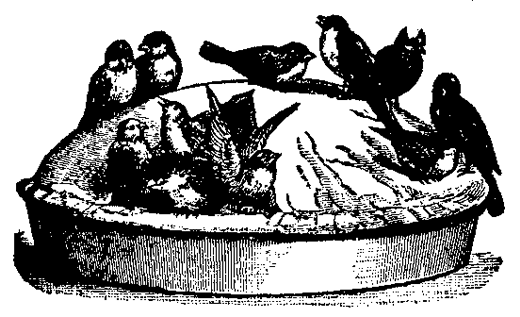 How did you set up portal groups? 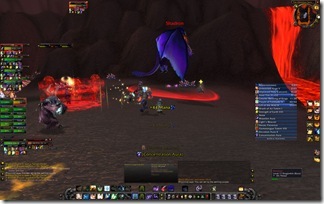 How many healers were sent down low into the portal? Did Firewalls affect those in the portal? Any other last minute tips or insight that you can offer?